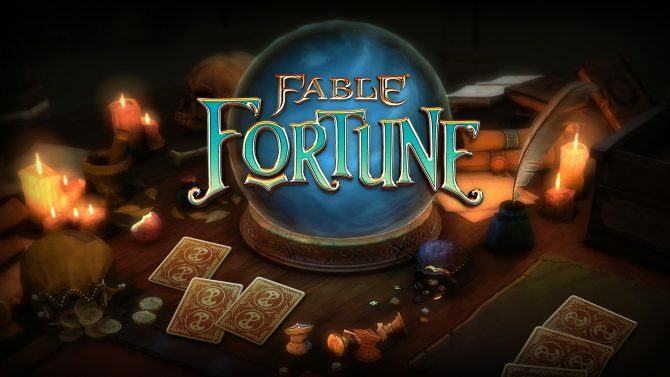 Developers Flaming Fowl and Mediatonic officially release its free-to-play collectible card game Fable Fortune for Xbox One and PC. 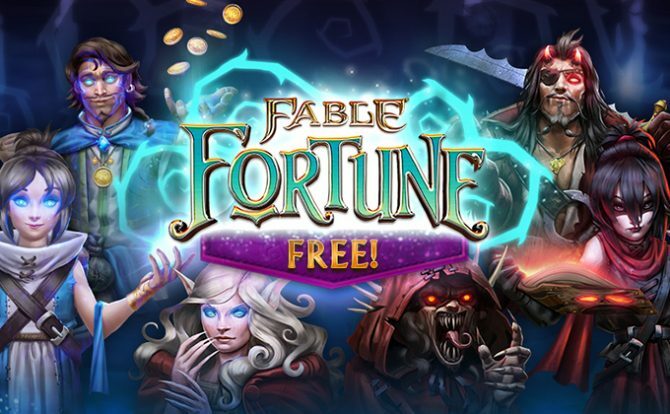 Developers Flaming Fowl and Mediatonic’s free-to-play collectible card game Fable Fortune is available now. 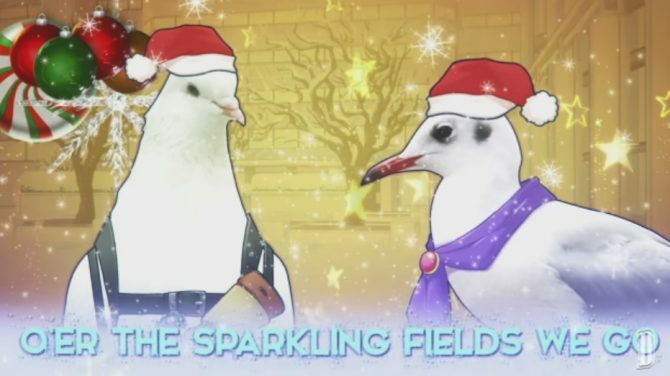 A new trailer was revealed celebrating its v1.0 release. Additionally, anyone who downloads the game will receive a free card pack every day for the first ten days, as well as double XP until March 2nd. In Fable Fortune, you will pick one of six Heroes — each with their own abilities and cards — to compete in leagues and events. The alignment system seen in previous Fable titles makes a comeback affecting the Hero’s appearance, powers, and cards. 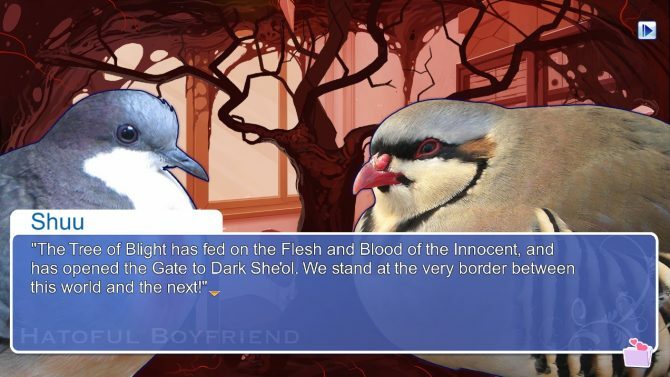 You’ll also be able to fight alongside a friend in the game’s co-op mode. If you aren’t into the idea of playing with people, a single-player mode featuring stories about the playable Heroes is also available. Thanks to the community, major features have been added to Fable Fortune including a Deck Helper, Guildmaster-led tutorial, Daily Bounties system, and new emote system. The update will also add stability and balance fixes to the free-to-play game. After a successful Kickstarter campaign and a small delay, Fable Fortune went into Early Access last July for $14.99 bringing the once-beloved Lionhead Studios franchise back from its abrupt departure in 2016 when development ceased on Fable Legends. Fable Fortune is available for Xbox One and PC right now.